Renew the shine to your tile and grout with Sparkling Carpets clean service. Our professional tile cleaners and technicians apply specialized cleaning solutions and powerful suction equipment to increase the life of your floors, counters, walls and more. The shine of the ceramic tiles is restored and the grout joints are absolute cleaned by a high-pressure, hot water rinse. The sparkle of cleanliness is a reflection of our professional care and service. Tile and grout are unfavorably difficult to clean. Grout cleaning is perhaps one of the most dreaded jobs amongst our customers and our friends. Everyone visualize being on their hands and needs for hours on end with a toothbrush. In fact, grout cleaning can be extremely tedious, laborious and monotonous. Sparkling Carpets professional Tile Cleaning and Grout Cleaning process will keep your tile surfaces, grout lines and countertops clean and fresh. We can boldly go where bottled cleaners and household mops have never gone before! Sparkling Carpets advanced truck-mounted cleaning system effectively cleans floors, showers, and countertops by quickly removing dirt and contaminants. 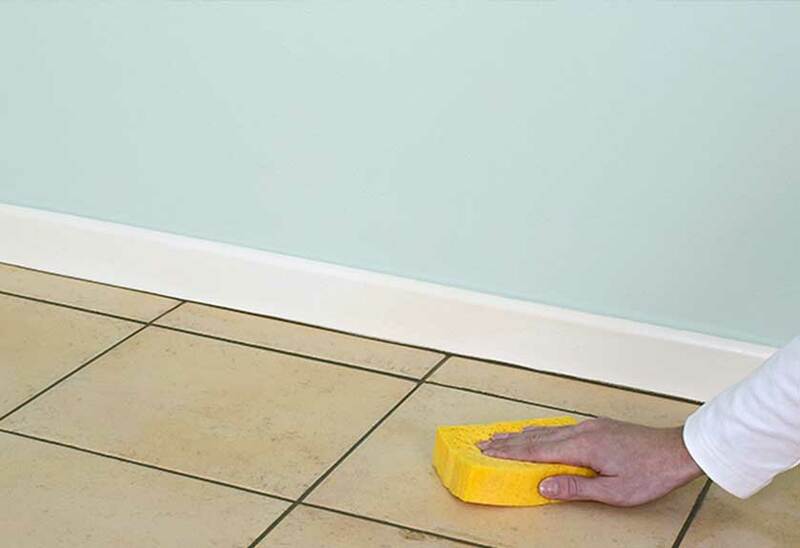 Our technicians are trained in cleaning all different types of tile and grout, including colored grout. Furthermore, we have invested in top of the line cleaning products and machinery, and can get the job done more effectively and efficiently than consumers. Our Tile Cleaning and Grout Cleaning process uses heat, a particularize cleaning solution, and vacuum power to remove the dirt that homeowners can't. We complete the job with a high-pressure rinse. East Bay: Alameda, Alamo, Antioch, Berkeley, Concord, Dublin, Fremont, Union City, Hayward, Martinez, Oakland, San Ramon, Walnut Creek & neighboring cities.